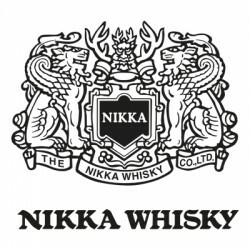 Nikka (formerly named as “Dai Nippon Kaju”) was established by Masataka Taketsuru in 1934. Yoichi Distillery and Miyagikyo Distillery were established later and they sticked to the traditional method which Mr. Taketsuru had learnt in Scotland. Nikka 12 Year Old - Gift Box..